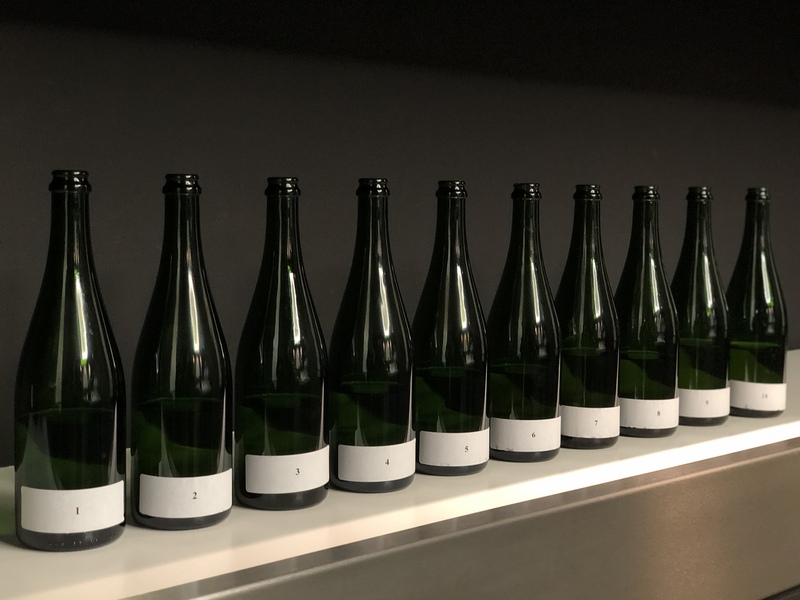 Yields were high at Laurent-Perrier, as were the sugar and acidity levels, so much so that chaptalisation – the process of adding sugar to the grape must in order to increase the potential alcohol level – was not necessary. “We had a huge amount of grapes,” Fauconnet recalled. 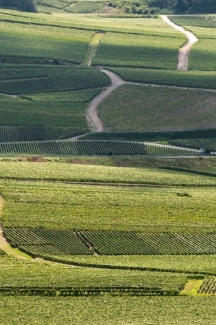 Despite many in the region believing 2018 to be a year that favours Pinot Noir, Fauconnet disagrees. 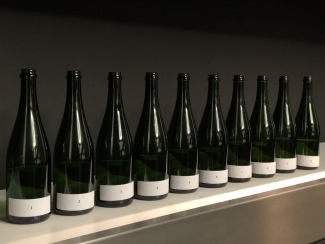 The Chardonnays we tasted were very round and balanced, with surprisingly generous aromatics. 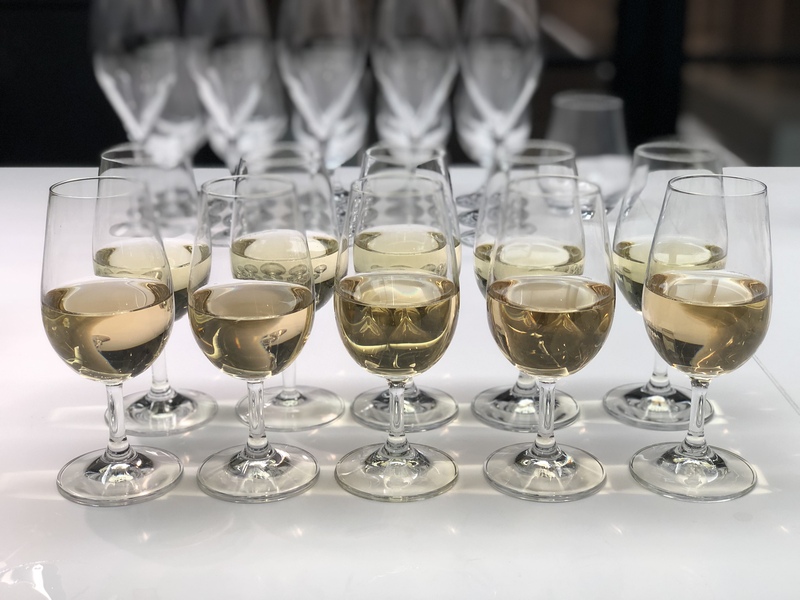 The wine from Tours-sur-Marne in particular, whilst lacking the structure seen in Chardonnays from the Côte des Blancs, was impressively sharp and elegant – enjoyable as a still wine itself. Very smoky with ripe lemons on the nose. On the palate you get bundles of lemon and lime richness, red apples and pineapple. Has an underlying spicy character and good acidity. Light smoky character with tropical hints: lychee, guava and white aromatic flowers. On the palate you get all those fruits and more ripe apple, great texture and medium freshness. Fatter and rounder than the Mesnil. Very chalky up front with white flower aromatics and tropical fruits like peach and pineapple. Soft acidity compared to first two, but still refreshing. Good length. Will become part of NV and Vintage. Not enough structure for GS. Very chalky at first and some peaches and lemon freshness. Quite easy: soft and pleasing. Will end up in some of the Coteaux de Champenois as make three of them and this is generous and easy. Perhaps doesn’t age too long. Tighter on the nose at present, yet generous on the palate. Quite rich fruit, peaches and bundles of lemon with a good underlying spicy edge. Verzy, a village which seems to have performed exceptionally well at most houses, was once again amongst the best. 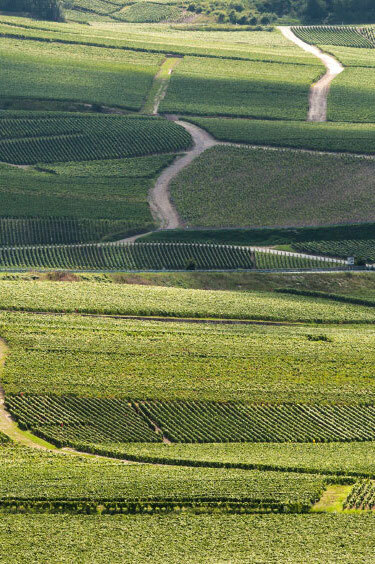 We were told that Laurent-Perrier are currently conducting trials on the vines in their neighbouring village of Mareuil-sur-Aÿ in order to get more structure, which fell short of what they require this year. A lot of peaches and raspberry come forward with chalky character, very full and round and still with an underlying structure and a soft freshness to the fruit. Distinctive aromatics, pretty and chalky and lots of peaches and redcurrants. Has a good balance already with a strong structure. Very good. Rich fruit, peaches and chalky and richer on the palate. This is very generous. Distinctive peaches, redcurrants and tropical fruits. Very rich and the plentiful fruits make the wine appear softer on the palate. Lots of peaches and apples and light body, a little bitter and short finish. 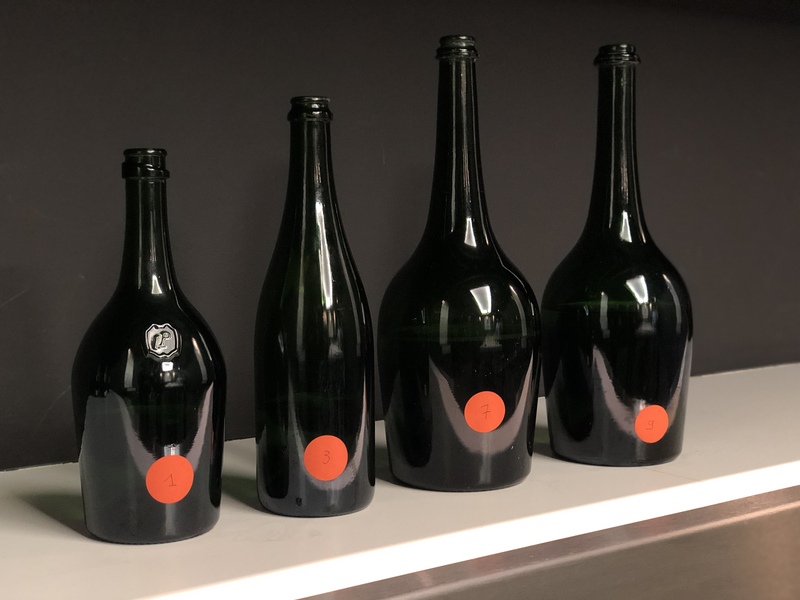 We also tasted the latest magnum release of Grand Siècle – a blend of vintages 2004, 2002 and 1999, which will be available later this year; and the incredible Les Réserves magnum – a multi-vintage blend of wine from 1995, 1993 and 1990, aged on the lees sur latte (horizontal), and released in 2012 as part of Laurent-Perrier’s bicentenary celebrations. 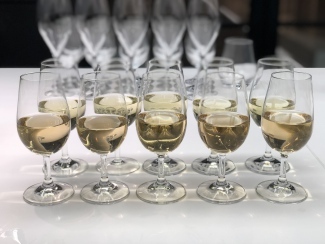 Initially we have some reductive notes, that smokey character, then after a few minutes the fruit comes more forward: peaches, ripe apples and then the layer of pineapple. On the palate the chalkiness comes through with those layers of fruit freshness and lees character and you get more lime on the palate with complexities coming through with hints of pasty sweetness. Structured and fresh, this has a delicacy and lightness that shows the good balance in the champagne. Starts with some of those slight toasty notes of reduction and some evolution but the palate is very fresh. Layers of fruits and some of those nutty characters with tropical character a lot of pineapple. The texture is round and almost oily with its generosity. Good balance of richness, freshness and development. Perhaps at its moment for consumption.